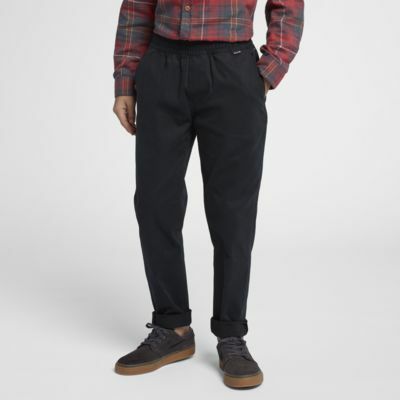 The Hurley Dri-FIT Ditch Pants are constructed of soft fabric that wicks away sweat and helps keep you dry and comfortable. An elastic waist with a drawcord delivers a custom fit. Have your say. Be the first to review the Hurley Dri-FIT Ditch.